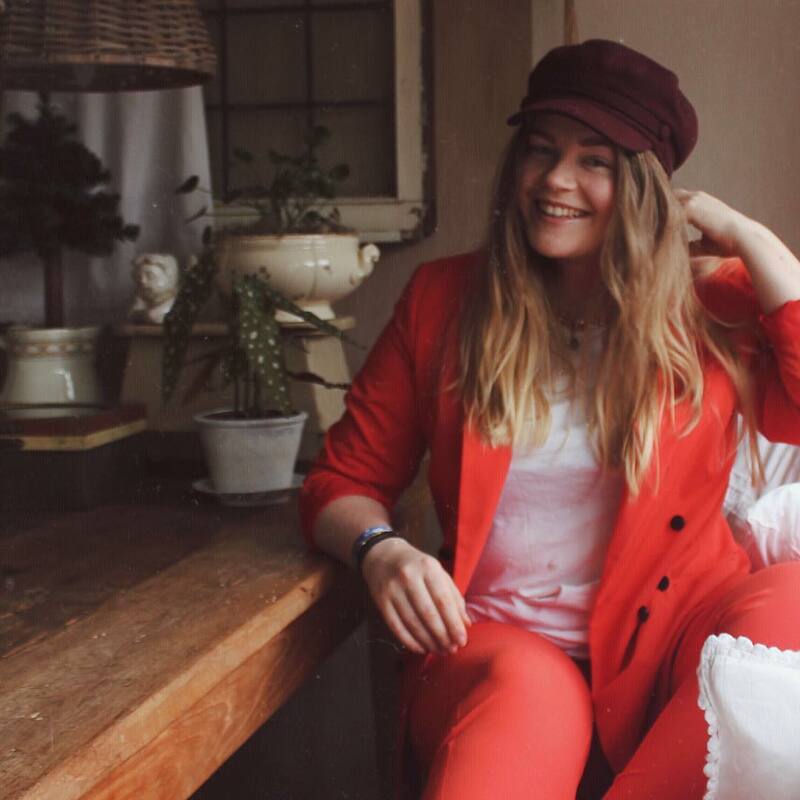 I think the colors in my outfit represents the colors of autumn perfectly, don't you think so? 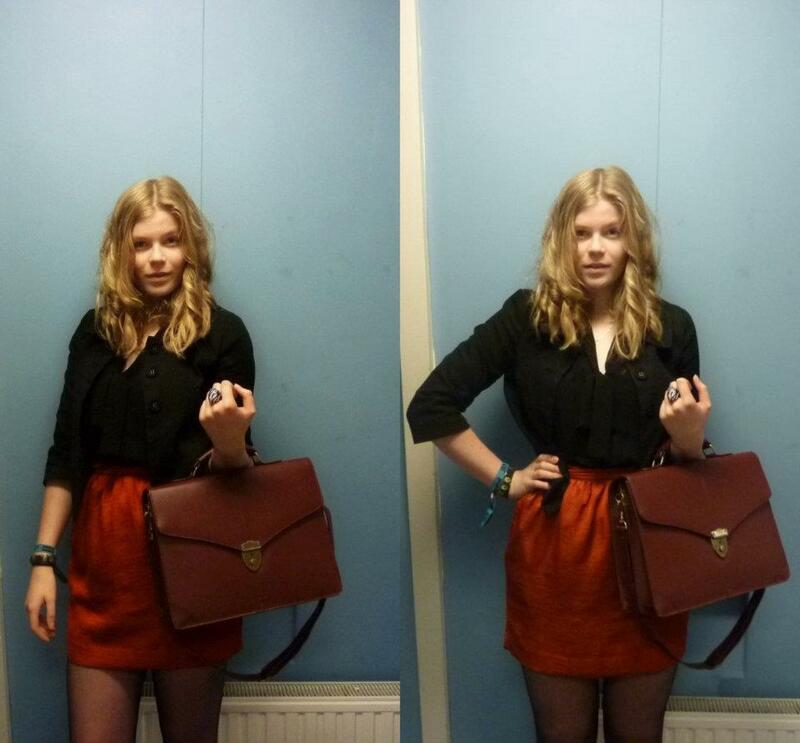 I really hate this season, but I'm in love with the colors... A burgundy bag (it's vintage) and my orange/brown skirt. When I got home, a package from Monki was waiting for me... Including the skirt, books and a lot of clothing. I'm so happy! Thank you, Monki! wat super dat ze je dat hebben gestuurd! Dat wil ik ook wel. haha. How could you hate my favourite season!!! hahaha I love autumn colours too, i wear them all year long almost! Besides... the feeling of putting on a warm, big chunky sweater is invaluable. And layering!!! don´t forget the layering! Spring it´s coming it way here.. and hot weather is anoyyin for meeeee..Wish we could trade places!